When I see pools and fountains where people have tossed in a coin and made a wish, I often wonder what they wished for. That same curiosity is probably what’s behind Wish2Wish, a website and app that lets people around the world share their hopes, dreams and wishes. When a user posts a wish, it appears as a point of light on a map of the globe. They can read other posted wishes and give them a thumb up, fingers crossed or a finger wag. The content of the wishes range from the mundane (“Rooting of the Marlins to beat the Nationals tonight”) to the poignant (“I wish that my mother will be cancer”). 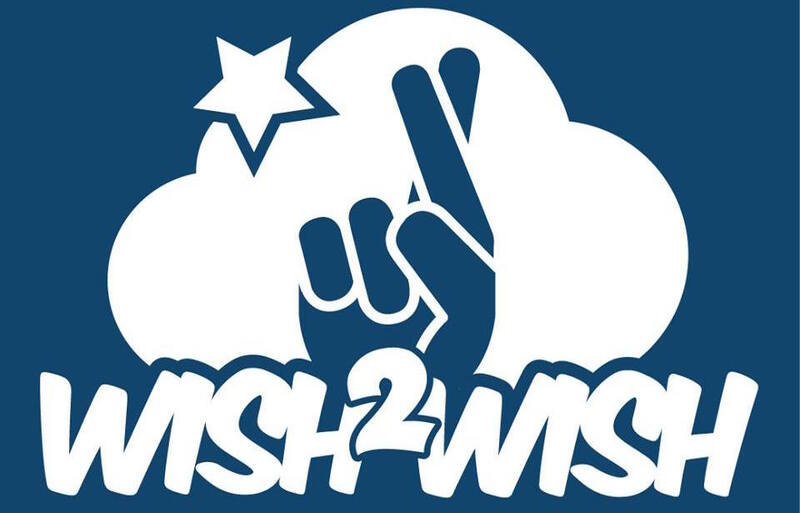 You can browse the globe and post your own wish on the Wish2Wish website or download the free app in the iTunes App Store or the Google Play Store.